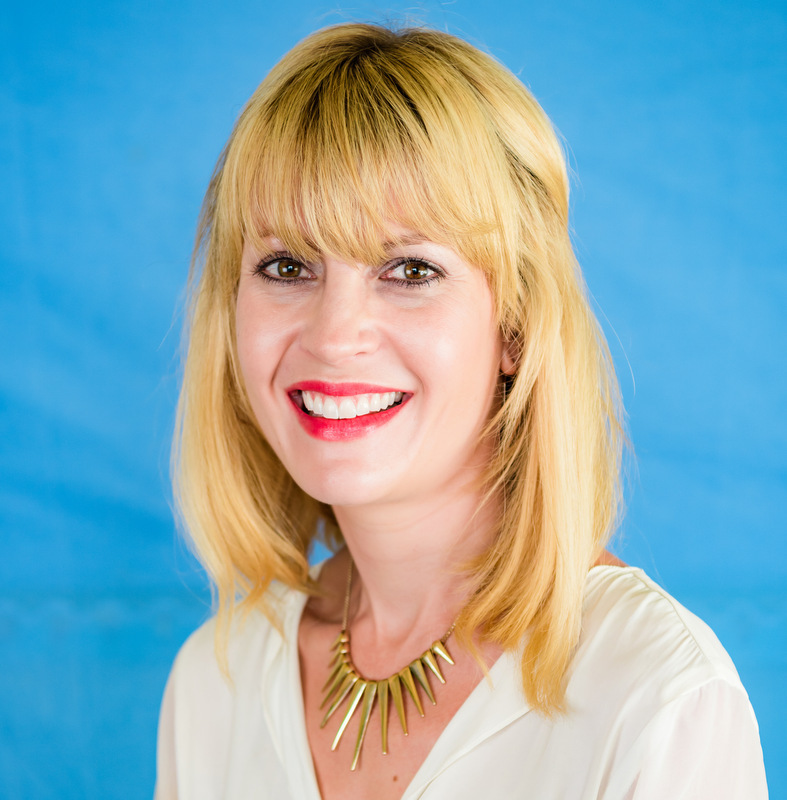 Rebecca Pera Cole, Head of Elementary at QSIP. Indeed, fostering a love of reading is one of the most important things parents and teachers can do, as reading supports all aspects of language development. We surround our students with engaging books and a text-rich environment in our elementary classrooms. When we immerse our students in texts, we demonstrate that reading is something important, that it fills our lives, and can be something that is done throughout the day in many different environments. At QSIP, our elementary classroom libraries have appealing books at appropriate levels for all students in class. 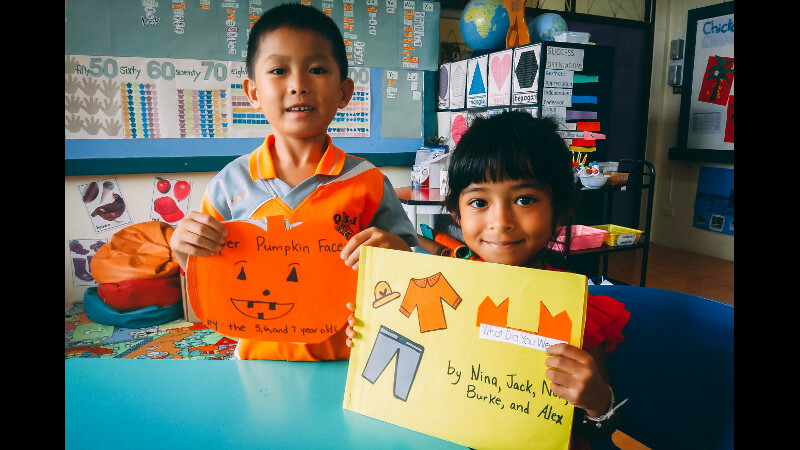 Our teachers guide students to choose appropriate books so that reading is joyful, and we then extend their learning by explicitly teaching reading strategies that will help them become more powerful and independent readers. Our elementary educators differentiate instruction by allowing student choice in reading and also by ensuring that all students are reading "just right" books. The best way for students to grow as readers is for them to voraciously read books of their own choosing and books that they can read with high success (accuracy, smooth processing, and good comprehension). Our elementary team also encourages students to read for pleasure, embedding activities such as DEAR (Drop Everything And Read), an elementary readathon, and a book character parade into our annual literacy plan. We understand the importance of reading books aloud with students. Reading aloud to students has tremendous benefits. Above all, it demonstrates that reading is enjoyable and beneficial to our development as caring, empathetic human beings. It promotes a nurturing environment for students to explore story elements and comprehension strategies. During read alouds, our elementary teachers model reading fluency, new vocabulary, and a variety of reading strategies that effective readers utilize when they read independently. Reading aloud with younger learners helps them establish the relationship between the printed word and meaning – students gain an understanding that print tells a story or conveys information. Older elementary students also model reading aloud to younger students through activities such as reading buddies and Read to Someone (from the Daily Five framework, an element in our QSIP literacy curriculum). These opportunities increase students’ reading involvement, collaboration using texts, and attention span. Our students love reading aloud to partners and readily engage with books of their choosing. We implement interactive writing and writers’ and readers’ workshops so all students are authors and illustrators. By implementing interactive writing and writers’ workshops in our elementary classrooms, we offer students the opportunity to experience writing as a process. Through these daily procedures, children gain insights into how letters and words are put together to form messages, they learn Concepts of Print, and they craft meaningful reading material for the classroom by publishing collaborative classroom books and poems for sharing during our annual Writer’s Café.